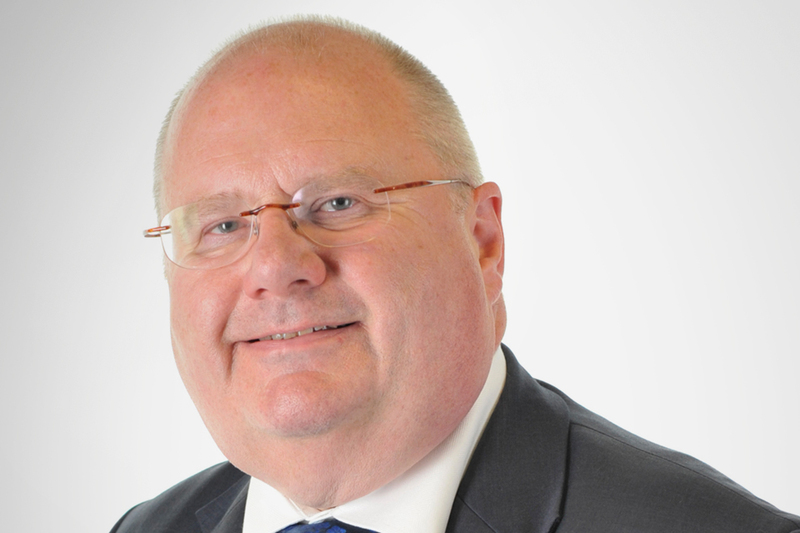 Statement by Communities Secretary Eric Pickles on housing and growth. The result was no development. No regeneration. No community benefits. This government wants to get the economy growing. To remove unnecessary red tape. To support locally led sustainable development. In November, the government published a comprehensive housing strategy to support a thriving, active and stable housing market. In March, we published a National Planning Policy Framework to condense 1,000 pages of central planning guidance to just 50. Housebuilding is up: 29% higher in 2011 than in 2009. But there is more to do. So today, my department is announcing a further series of common sense measures to promote house building and support locally-led economic growth. We are working with local communities and councils. But some councils need to raise their game, by failing to make planning decisions in a timely way. Planning delays create uncertainty both for local residents and local firms. So we will introduce a series of practical measures to help speed up planning decisions and appeals, and major infrastructure. Some complex developments take time to assemble. So we are allowing for developers to extend the duration of existing planning permissions. We are making it easier for developers to change unrealistic Section 106 agreements. A development which isn’t built means no Section 106 payments. Common sense reforms will result in more regeneration, more housing and more community benefits. Sustainable development should go hand in hand with environmental safeguards. I can confirm that we have protected the Green Belt, in line with our commitment in the coalition agreement. It has always the case that councils can amend local Green Belt boundaries should they wish - and we will support councils which choose to. This can include introducing new Green Belt protection around new large developments. There is considerable previously developed land in many Green Belt areas. We encourage councils to make best use of this land, whilst protecting the openness of the Green Belt in line with the requirements of the National Planning Policy Framework. If we are to protect our countryside, we need to focus more growth in our town centres. So we are introducing measures to make it easier to turn empty commercial buildings into housing. Our high streets will benefit from a greater resident population, increasing footfall and supporting local shops. As a nation, we have great pride in our homes. We want to make it easier for families to undertake home improvements - such as building a new conservatory. So we will be seeking to simplify and increase permitted development rights for householders. Cutting back municipal red tape in this way could provide a particular boost for small traders and small builders. Mr Speaker, these practical measures build on the housing, local government finance and planning reforms already in play. Giving more power to individuals, to communities, to councils. Providing new incentives to support local shops, local firms and local economic growth. Delivering sustainable development and getting Britain building.